First of all, a little self-promotion here. Today marks my 44th turn around the sun. I’m not where I thought I’d be at this age, but I will admit that I could be in a lot worse places. Second, last night, I made for dinner something super easy and quick. Let’s be honest. We all have nights we don’t want to cook an elaborate meal, but we don’t want to be stuck in the drive-through line at Whataburger (it’s a Texas thing, y’all, and it’s glorious). And we don’t want to just stick something frozen in the oven. So here’s a great solution. You heard me right. I saw this on Pinterest and other sites, and it became a MUST to try. It’s fantastic and so easy and quick. 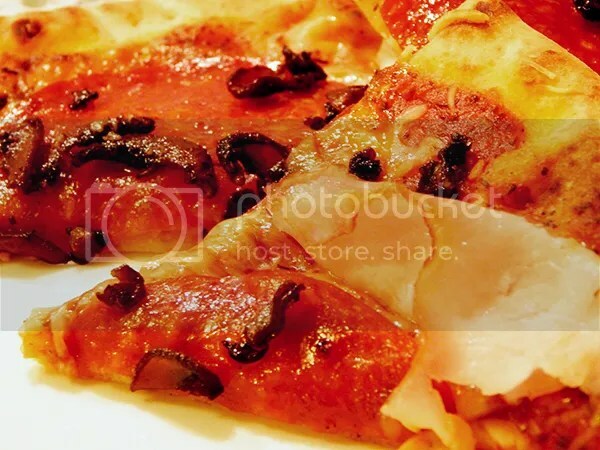 You just have to grab the supplies from the grocery store, and like any pizza, the toppings are unlimited. 1. 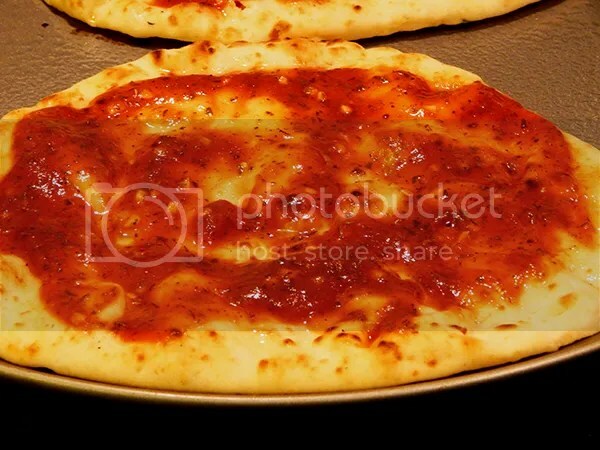 Spray your pizza pan with Pam light enough so that the naan won’t stick. 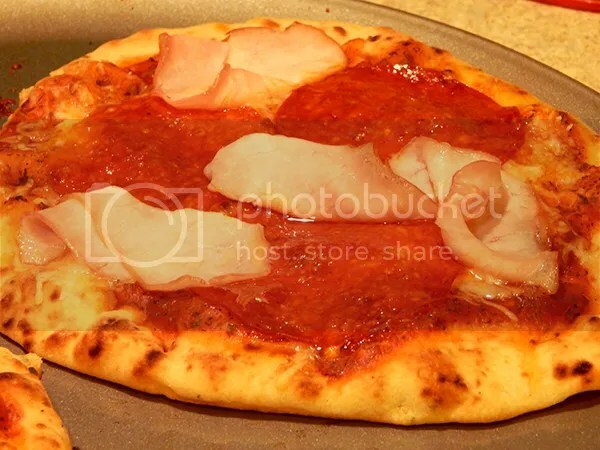 Place the naan onto the pizza pan. 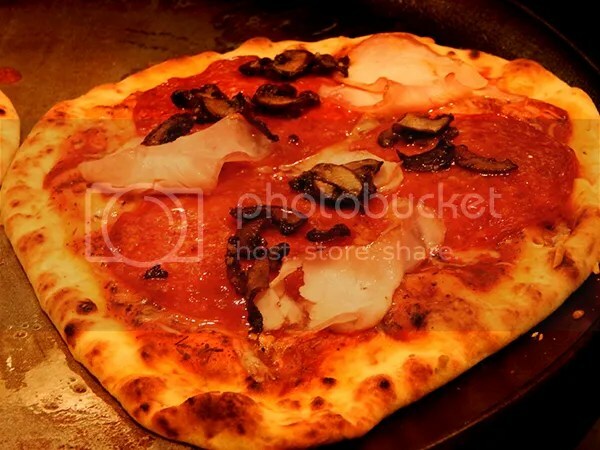 Depending on the size of your pizza pan, you’ll get two on it. If you have more than two naan, you’ll need extra pans. Brush the naan with olive oil. 2. 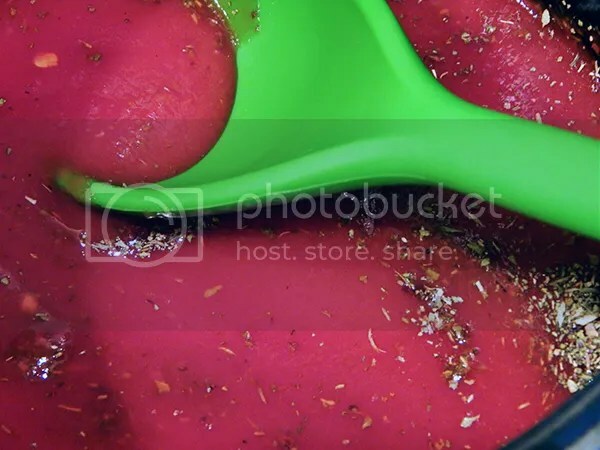 Heat up the sauce in the sauce pan with the herbs, salt, sugar, and garlic. You want the sauce to come to enough of a boil for the seasoning to blend well. Take off the heat and set aside. 3. 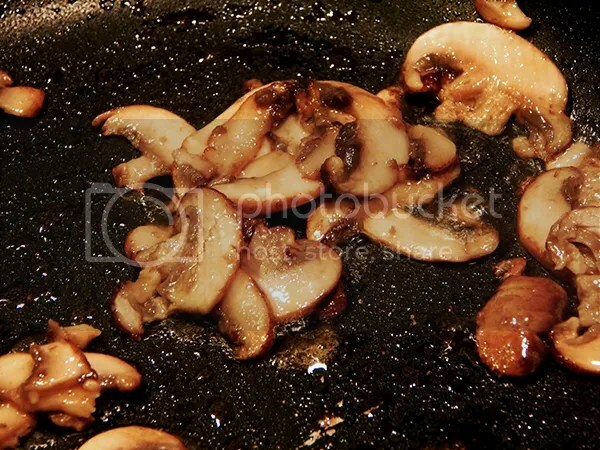 While your sauce is cooking, sauté your mushroom slices (or onion if that’s what you want) in half a tbsp of butter. Once all the slices have begun to cook, add salt to taste, if you want, and continue to stir and sauté. 4. 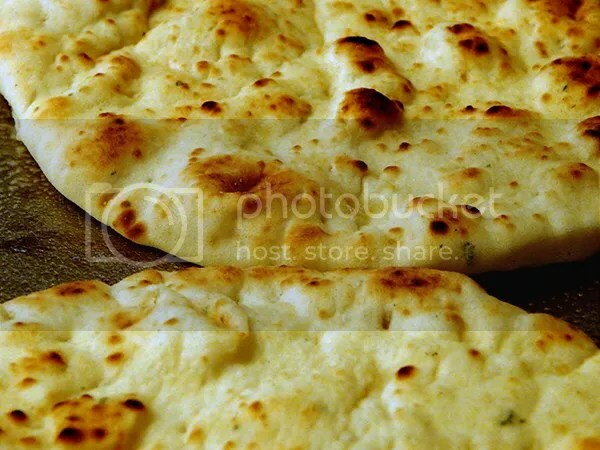 Spoon a thin layer of sauce on the naan bread and spread with the back of the spoon until the naan is covered as much as you want it to be. 5. Add the cheese to the naan, again as thick or thin a layer as you like. 6. 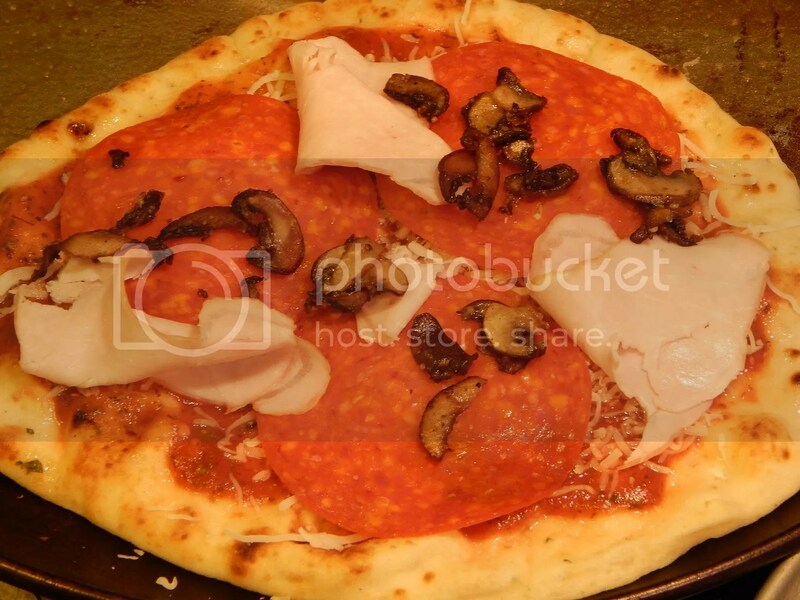 Add your toppings — layer on pepperoni, Canadian bacon, then top with mushrooms. Of course, if you’re more partial to an Alfredo sauce in lieu of tomato, that’s fine, too. Add on that, cheese, chicken, spinach, and/or artichokes, if you like. Or whatever toppings. You’re only limited by your imagination. 7. 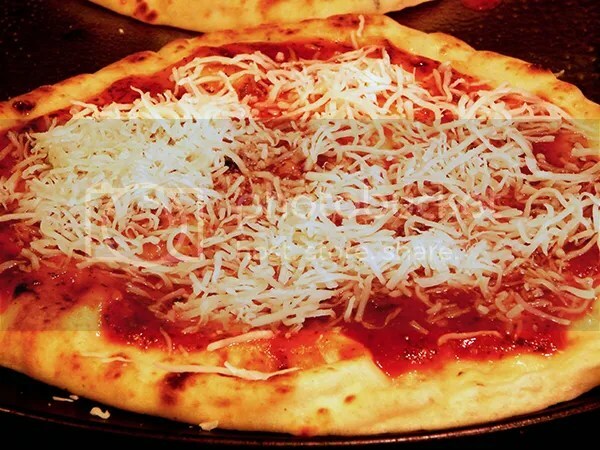 Bake at 400º for 8-10 minutes (depending on how soft or crunchy you want the crust to be). Previous Post Can’t wait till Tuesday. Street tacos from T.